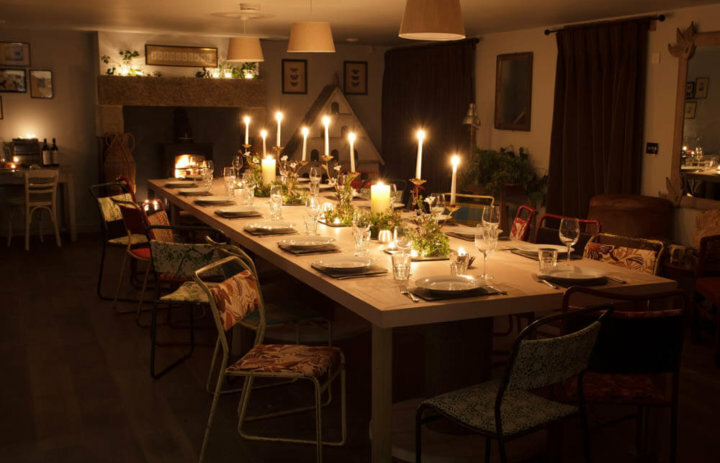 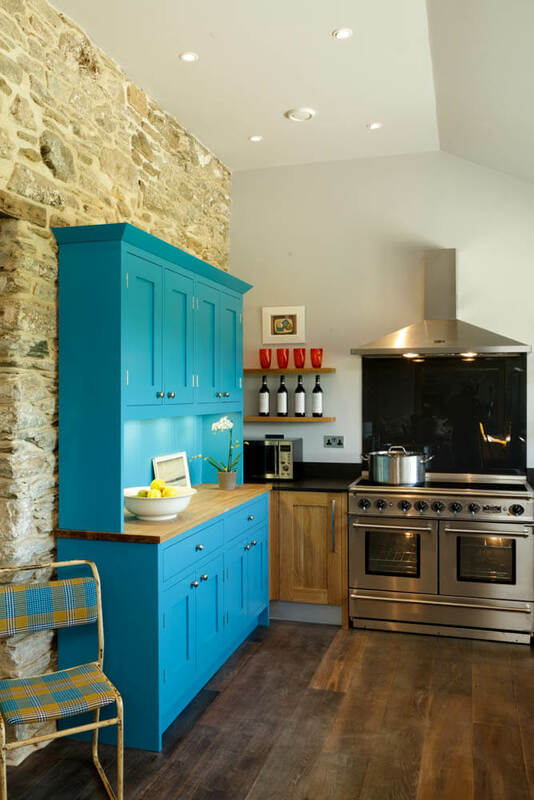 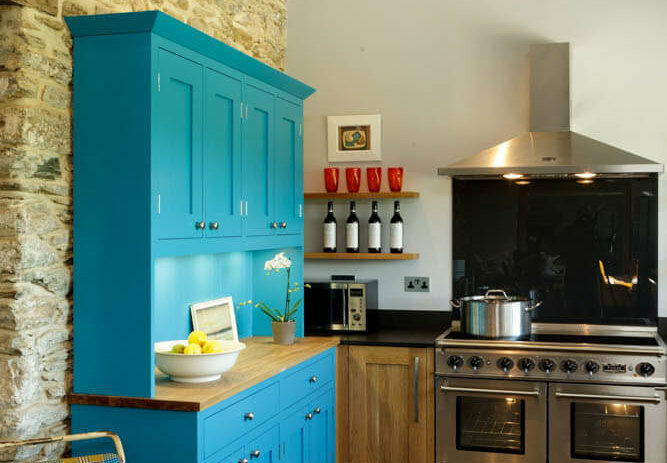 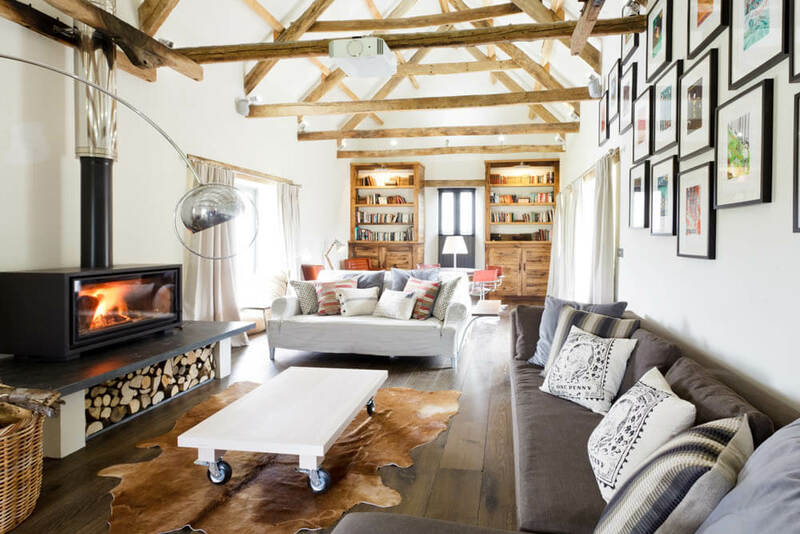 Tregulland Cottage and Barn has been recently renovated to be as sustainable and as energy efficient as possible, all the heating is underfloor. 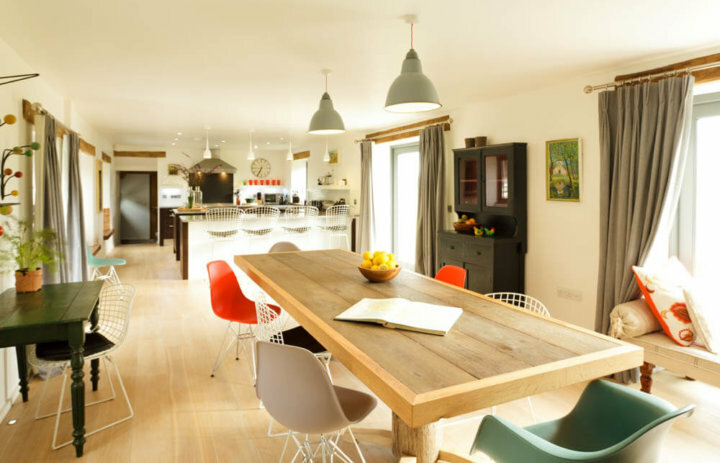 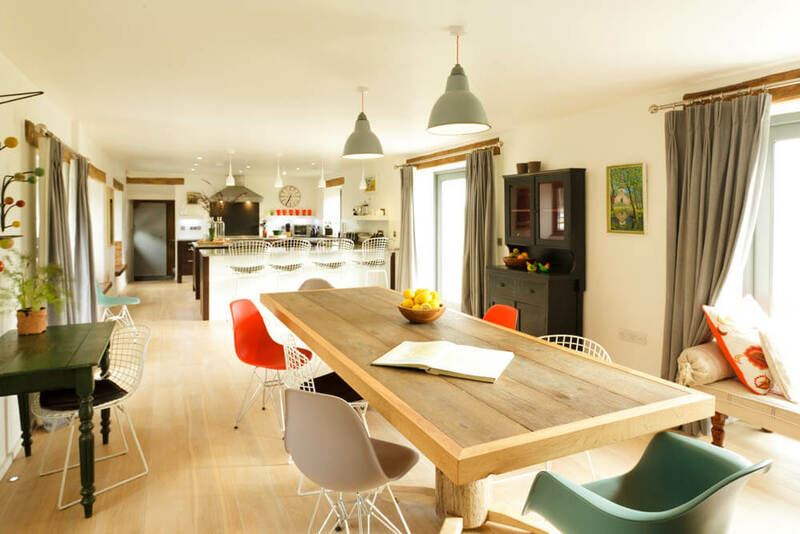 The owners chose Tectonic Engineered Oak as being the best choice over underfloor heating. 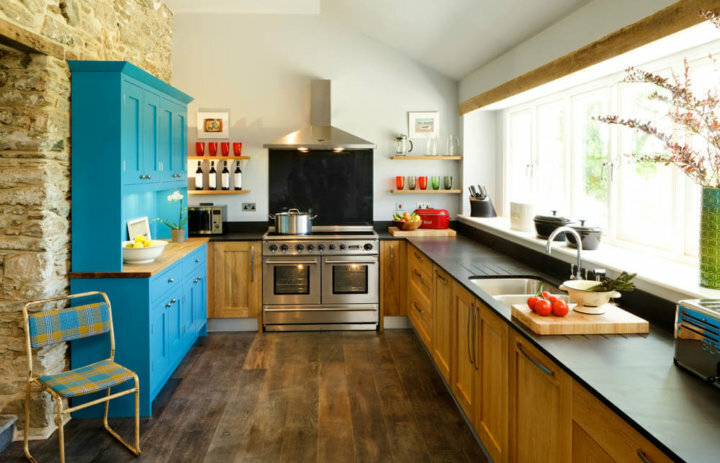 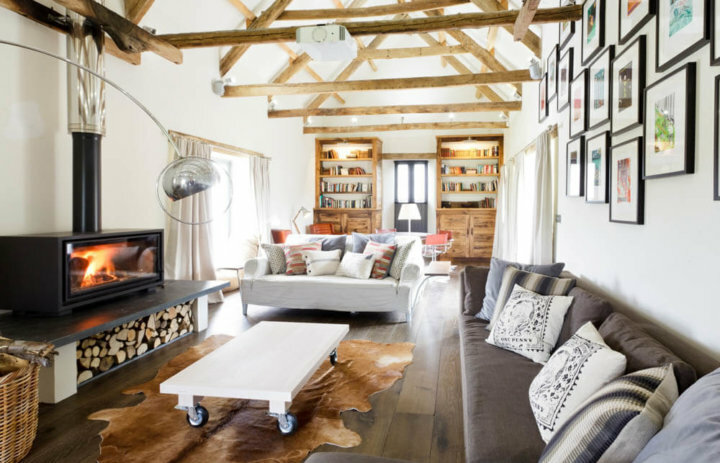 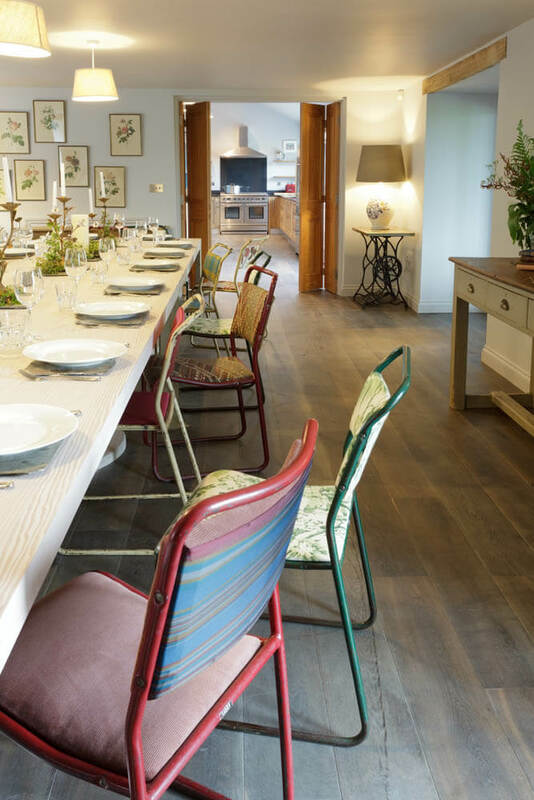 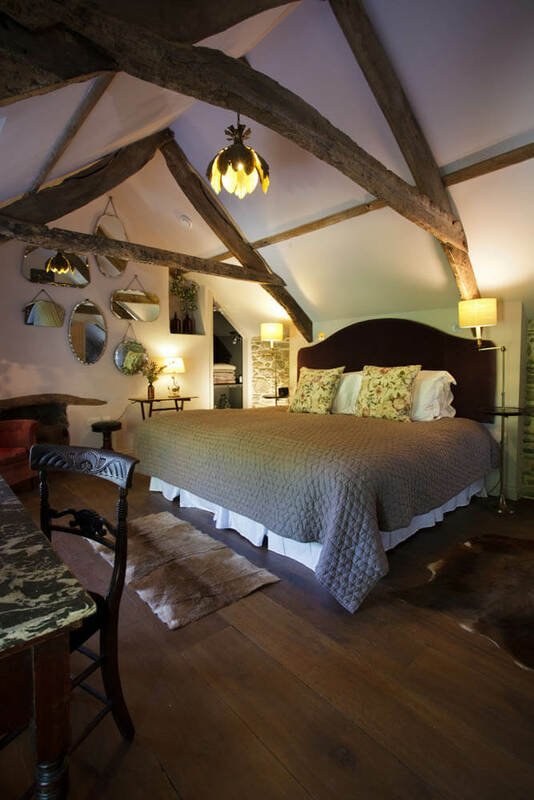 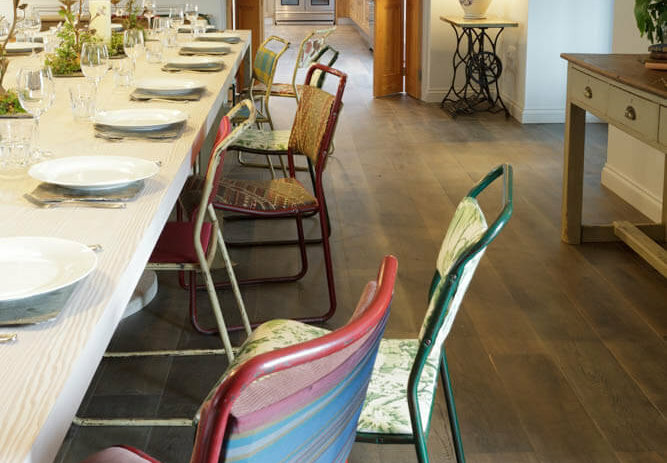 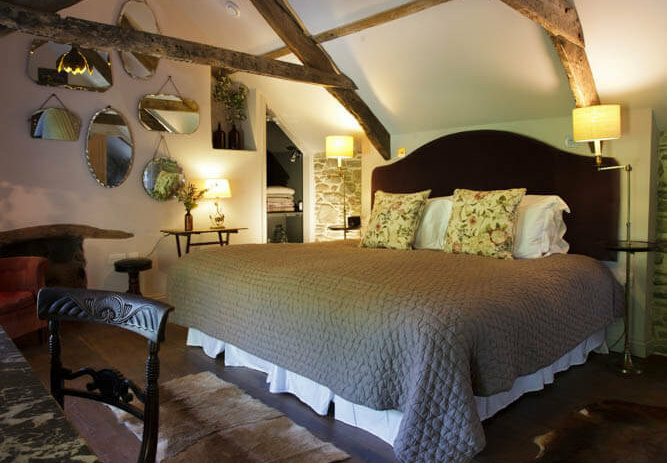 The designers specified a variety of Chauncey’s boards – FSC European Oak (white oiled) in the Barn kitchen, Deep Smoked Oak in the Cottage Kitchen, Regency Aged Oak in Grey (in the gabled Granary ) and Regency Aged Oak in Gold (in ‘Valerian’ bedroom) to create different atmospheres in the various parts of the house.